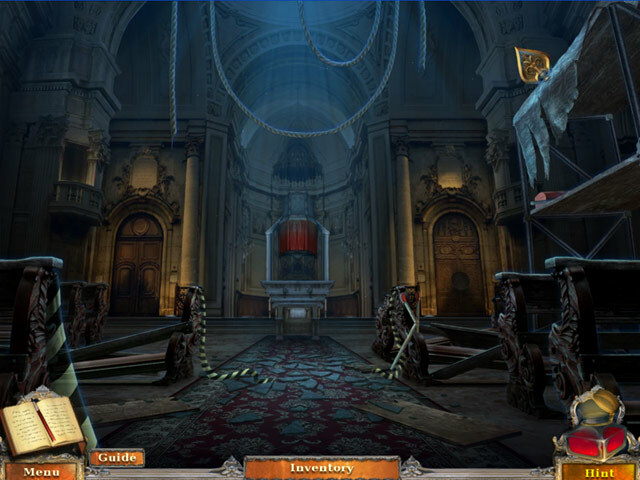 Dark Canvas: A Brush With Death Collector's Edition game download. 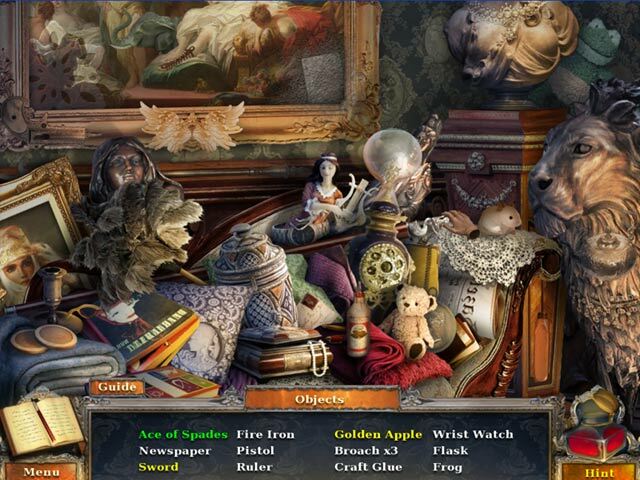 Free download Dark Canvas: A Brush With Death Collector's Edition for Mac. 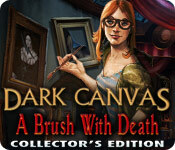 Uncover the mystery behind an artist’s deadly talent in Dark Canvas: A Brush With Death! Your daughter, Angie, was traveling through Europe when she vanished without a trace. Her last letter urged you to come to a remote island town in Italy, where she had stumbled upon a dark secret. When you arrive, you learn that there has been a series of tragic deaths in town, accompanied by sightings of a legendary spirit called the Silhouette. With no way of knowing who would be next, citizens turned to Virgil, a local artist who could famously predict the future through his paintings. Now you must seek out Virgil and his mysterious paintings before you and your daughter become the next victims of his deadly predictions! 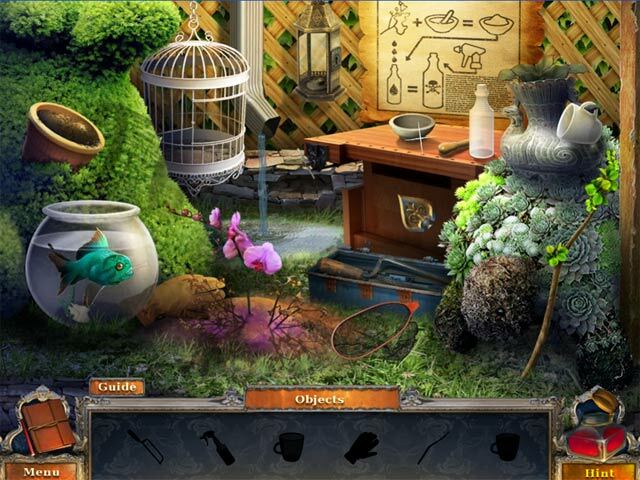 This is a special Collector's Edition release full of exclusive extras you won’t find in the standard version.